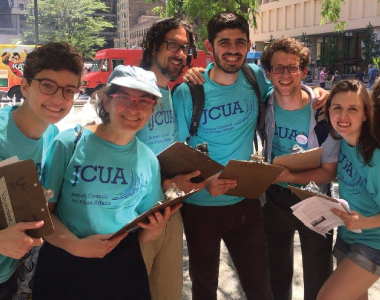 JCUA is canvassing in targeted wards to put pressure on aldermen around the GAPA Ordinance.We are asking residents to sign postcards to their aldermen and the mayor. 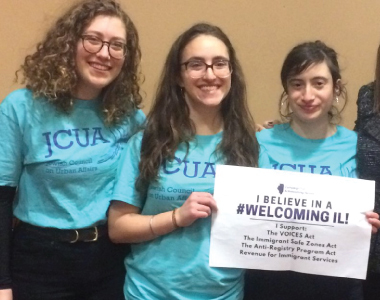 ICIRR’s Campaign for a #WelcomingIL bills have landed on Governor Rauner’s desk and triggered the 60 day period that he has to sign, veto or allow them to go into law. To demonstrate support for SB34, SB35, and SB3488, join JCUA’s delegation to the #WelcomingIL Teach-In and call on Gov. Rauner to sign the bills! 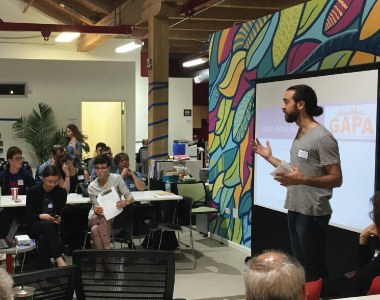 Or Tzedek Summer 2018 startsin two weeks, and we are excited for another amazing summer of activism, advocacy, and community organizing. Read more about the staff memberswho will be joining us! 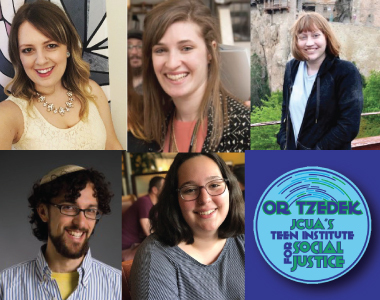 They are experienced and talented educators and counselors, and all of them are excited to be connecting (and reconnecting) to Or Tzedek this summer. 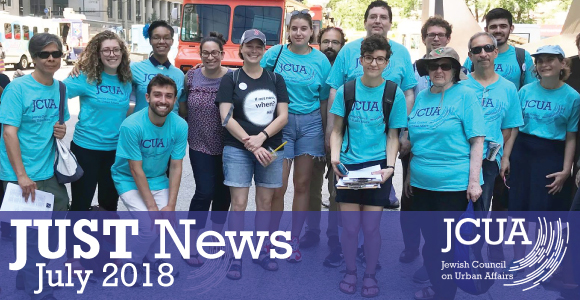 If you are looking to get more involved in JCUA’s community organizing work, our member subcomittee meetings are a great way to learn more about our campaigns.